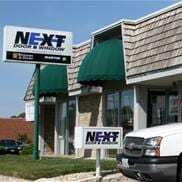 NEXT Door & Window has a long history of commitment to customer service and providing the best window and door experience. Now in its third generation we look forward to continuing to set the standards. In 1964 Ronald Burns joins his father’s carpentry company and they begin a focus on door replacement. Throughout the 70’s & 80’s the company grows by hiring its own team of installers and service people. In the 90’s Justin Bartley joined the company and it began offering all of its products pre-painted and stained. 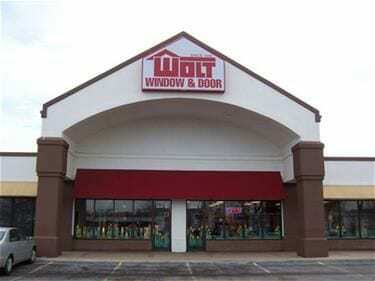 This gives the customer a complete window and door solution. 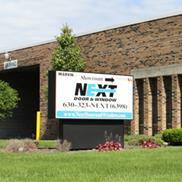 In 2009 NEXT Door & Window combines forces with Wolt Window & Door of Lombard, IL. This 40-year-old company and its team join NEXT Door & Window to create one of the largest window and door replacement companies in the area. 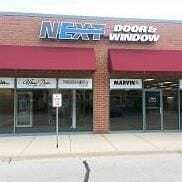 Today, NEXT Door & Window offers a wide range of window and door products including Marvin, Integrity, Infinity and Sunrise. Through its dedicated team of sales and installation professionals NEXT Door & Window will continue to offer the best overall value on the market. A strong culture of training and education continues on today to offer the most innovative energy efficient products.